David R. Fullmer is a founding partner of Ivener & Fullmer, a global immigration practice with its principal office in Los Angeles, California, and associate offices in New York, Vancouver and Tokyo. Members of our staff are fluent in Japanese, Spanish, French, Chinese and Farsi. 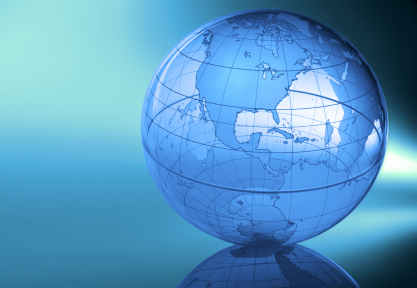 Mr. Fullmer represents domestic and international companies and individuals in all business immigration matters. He also works to open doors for clients ranging from Fortune 500 corporations to movie stars. The scope of work includes representation of foreign executives, managers, investors, professionals and entertainers for temporary and permanent visas. The global economy has raised the stakes in immigration law. Domestic companies face a shortage of employees with critical expertise. Overseas businesses expand by transferring key executives and managers to their U.S. operations. Many of these companies and individuals turn to Mr. Fullmer to facilitate and handle any obstacles to their work visas and permanent residence in the U.S.
We also offer global immigration services for U.S. citizens and third country nationals who are transferred to various regions around the world, including: Asia Pacific, Europe, Middle East, Africa, and the Americas.